Whenever we want to ride somewhere on the long boards, we always want that familiar feeling and more than that if we have the long boards which are made with quality materials, it creates a feeling of security while bombing down near hills and exploring on the streets. So, now there are Boradups which are self folding long boards and requiring no hands to fold it. 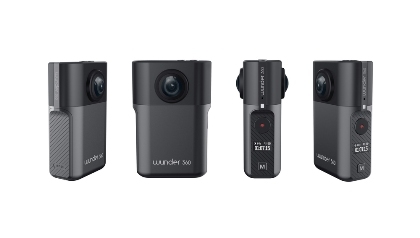 In addition to this, they are easy to fit in our backpack or locker or any desk also. We can take these long boards anywhere in the world with ease. It is a long board whose size can be reduced in half and it can be accommodated up to 113 kg. 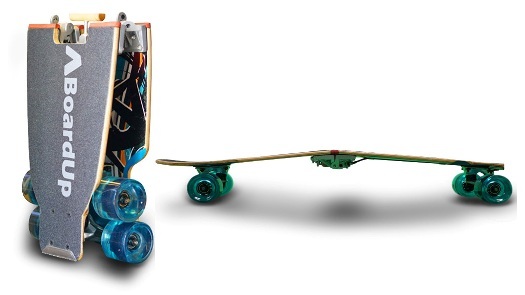 It has been designed for durability and control as some of the design elements include ABEC 7 bearings for pushing to the ratio optimization and elastic PU wheels as they deliver high impact absorption along with better grip. Now finally we can say goodbye to our existing long boards for securing our long boards into the backpacks and oversized long board’s backpacks. They fit any standard backpacks for on-the-go fun. It has ergonomic handles which are designed in order to ensure your fingers will not pinch at the time when we are folding or unfolding the board. In order to maximize our experience, there are hinge and latch mechanisms which are made out of aluminium alloy through these, we can go on long rides with ease and sufficient strength to take the sidewalks. The task of managing and folding the clothing piles has always been an annoying and time taking task. It always turns out into a mess when we pull an item out of the middle. But now no more need to worry about all these mess as there is EZStax through which we can separate the cloths from each other easily by interlocking dividers so that next time, they cannot pull on each other and lead to mess. These interlocking dividers are really helpful in keeping our piles of cloths and paper organized. 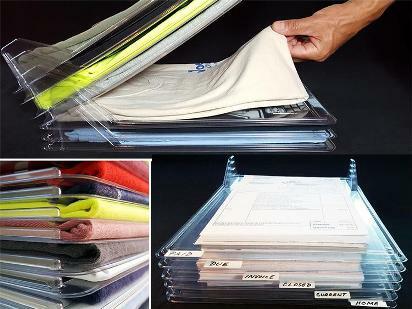 We can pull any item from the middle and stack our files without any fear of mess. EZStax design uses a series of dividers which interlock in the back and keeps our cloths separated without taking up extra space. Each of the items is stored neatly and displayed so that we can pick up one which we want to without making any mess out of the rest. Every time when we pull an item out of the middle, these dividers stay locked for keeping the rest accurately where they belong. Once an item is removed from the closet, EZStax divider falls to rest thinly on the top of the divider below. This is the highly practical solution for those who are suffering with the disorganization of clothing in form of cluttered or messy drawers of cloths. This product is also flexible which means that we can make our suitcase a travel shelf also. 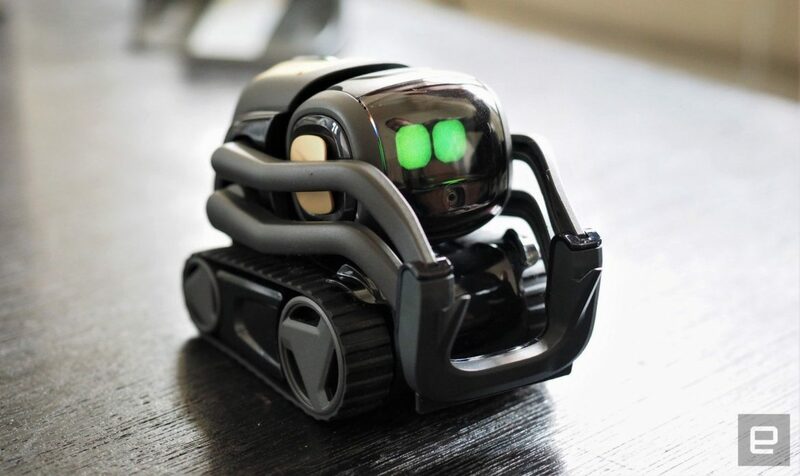 It can be used by everyone for easily creating and maintaining the organized spaces at home and anywhere else. Now the normal task of climbing stairs is no more normal as there are Zos Stairs by SOLED which area achieving a dramatic, subtle and calming effect in the interior spaces due to its LED lights housed inside the steps. SOLD features various illuminated stairs which can be installed inside homes, many apartments, renowned restaurants or hotels etc along with advanced motion sensors for automatic switching of light when we are entering the stairs. These stairs are associated with efficient fitting and a feature for hiding the light in the small recess under each step and angular light fittings in corner between the riser and step respectively. These are being used in various places. 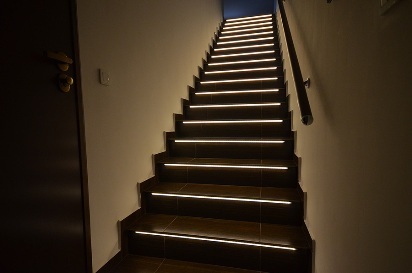 These stairs are made to size and each LED set is adjusted to the number and length of the steps. LED lighting is provided in various shades of white colours. It also includes three models of light fixtures which can be mounted on finished stairs. The stairs motion sensors are able to offer significant monitoring of stairs illuminations. They can be activated automatically when someone enters the first step. 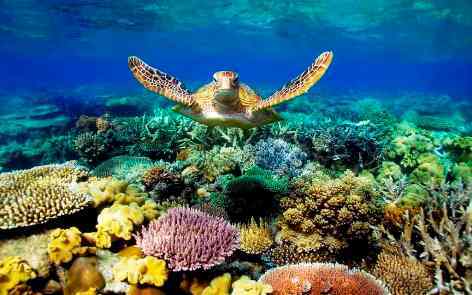 There is a possibility of motion sensors of advanced regulations of light brightness. These LED lighting can be smoothly switched on and off and motion sensors does not turn on if we are walking by the stairs which is in the cases when other sensors are available in the market. Thee staircases are illuminated by the bands of LEDs. Alongside a white coat, a stethoscope is the sign of specialists all over. 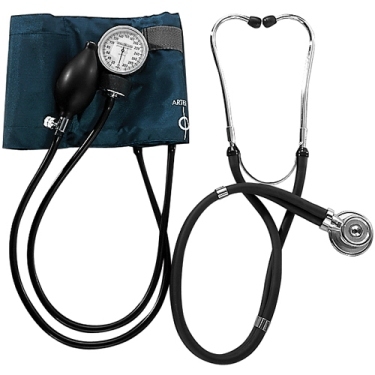 Stethoscopes are utilized to analyze the clamors created by the heart and lungs. Utilized as a part of the customary path, vibrations from the surface of the body are transmitted to a layer in the chest-piece and after that to the client’s eardrum where they are seen as sounds. Acoustic stethoscopes are similarly modest and have been utilized dependably for quite a few years, however they have one disadvantage. 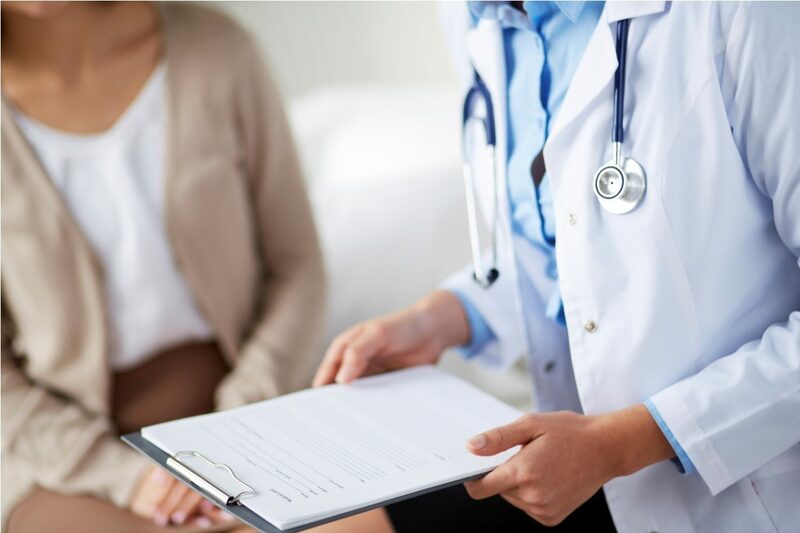 The analysis of heart mumbles, for example, the appraisal of heart valve work, is done emotionally and is straightforwardly subject to the experience of the specialist directing the examination. Analysts have now built up a technique that could in the long run supplant customary phonocardiology. Utilizing a six-port persistent wave radar framework, they quantified the vibrations on the skin caused by the pulse. ‘On a basic level, we’re utilizing a comparative technique to identifying speed in street movement,’ clarifies the scientist, a radar wave is gone for the surface of a question and reflected. On the off chance that the protest moves, the period of the reflecting wave changes. This is utilized to compute the quality and recurrence of the development – of the chest for our situation.’ rather than radar frameworks for activity observing, the biomedical radar framework can recognize changes in development that measure a couple of micrometers, which is an imperative essential to diagnosing even the littlest peculiarities, for example, inadequacy, stenoses or heart valves that don’t close legitimately. Beginning tests were exceptionally fruitful. The test patients were inspected in different conditions of action, for example, while resting and after games and their heart sounds were recognized. ‘While diagnosing S1, which is the principal heart sound, for instance, they accomplished a relationship of 92 percent with the ECG,’ says the specialist. ‘The connection was 83 percent in an immediate examination of the flag shapes with the computerized stethoscope. That is completely solid.’ The scientists say that the slight deviations are caused by the way that estimations utilizing the radar framework and the reference frameworks can’t be done all the while on the very same place on the body. Furthermore, the radar framework measures a surface territory and not a solitary spot like the stethoscope, which is additionally an explanation behind the differing estimation esteems. Specialists are hopeful that portable radar frameworks could supplant ordinary stethoscopes in diagnosing heart work sooner rather than later. A noteworthy preferred standpoint offered by radar is the way that the qualities are recorded carefully and are therefore not abstract enabling human blunder to be progressively discounted amid the finding of inconsistencies or illnesses. Utilizing biomedical radar frameworks for computerized prophylactic examinations for instance in specialists’ holding up rooms, at work, or at home, is additionally attainable. The specialists are now taking a shot at another undertaking for observing the fundamental elements of patients who are genuinely sick utilizing stationary radar frameworks all day and all night and without problematic links. ‘Contact free and along these lines tranquil estimation of crucial parameters, for example, heart sounds can possibly alter clinical care and research, for instance, in palliative solution,’ clarifies co-creator of the examination. ‘For instance, we could educate relatives of at death’s door patients all the more rapidly toward the start of the diminishing stage, as the radar framework promptly identifies any adjustments in patients’ wellbeing. It would likewise be conceivable to recognize any agonizing indications in patients who can’t convey’. 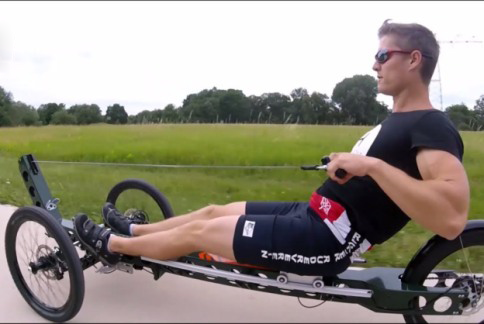 Innovative sporting equipment Rowcycle is developed which is an amazing combination of a bicycle and a rowboat. It is invented for all those people who have used a rowing machine while joining gym. In this, driving resistance is reduced relatively low sitting position. One special feature of the Rowcycle is its steering system along with a durable sliding, ball bearing mounted carbon seat and Shimano SPD pedals. A rowboat on water leans to the left and right side. This movement was constructively implemented in it. This machine is created by the German inventor and former competitive athlete Michael Schmidtler in order to bring the rowboat experience out of the water and the rowing machine experience out of the gym. Due to its steering systems, they are very manoeuvrable. Although the handle and steering systems of the Rowcycle are not directly related but the athlete’s coordinative and cognitive skills are promoted and improved. Rowboat Experience: This sport equipment is re-creating the difficult motions of rowing without being dependent on waters. Efficiency: It is efficient through the effective locomotion and use of various muscle sections such as aerodynamics, low sitting positions which reduce the driving resistance. Flexibility: This equipment is suitable for all age groups and every fitness levels regardless of weather conditions. Endurance: It allows us to perform effective workout for the whole body and also prevents the partial muscle fatigue. Driving pleasure: we can have the special riding experience and riding pleasure. Relief: It provides easy training to the joints and comfortable sitting positions which is good for the neck. Among Medicare recipients, the recurrence of charged auxiliary elucidation administrations for demonstrative imaging administrations expanded from 2003 to 2016 over a wide scope of modalities and body areas, regularly significantly. Scientists and group utilized total Part B expense for-benefit claims recurrence and installment information for 2003 to 2016. Charged and refused any assistance volumes were figured and looked at crosswise over methodology and body area benefit families. Seven administration families demonstrated a compound yearly development rate from 2003 to 2016 of >20%. 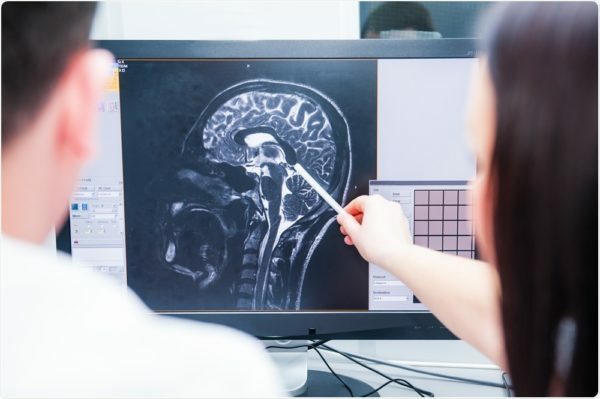 For select high-volume benefit families, which incorporate chest radiography and fluoroscopy [R&F], cerebrum MRI, and stomach and pelvic CT, relative development in charged optional elucidation administrations surpassed that for essential translations. In 2016, body locale and methodology benefit families with the most charged auxiliary understandings were chest R&F, stomach and pelvic R&F, cerebrum CT, furthest point R&F, stomach and pelvic CT, and chest CT. All administration families had auxiliary translation disavowal rates <25% in 2016. “Expanding alluding doctor interest for, and payer acknowledgment of, auxiliary translation administrations insists the one of a kind estimation of subspecialized rehearses that offer these administrations,” said the specialist. “As CMS keeps on looking for contribution on the fitting scope for these administrations, these discoveries propose expanding clinical interest for and payer acknowledgment of this esteem included radiologist administrations.